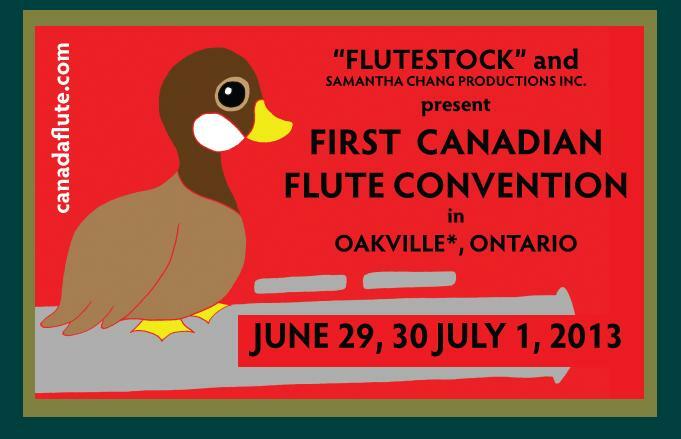 Jennifer Cluff: First Canadian Flute Convention! (sings:) Oh Canada!!! 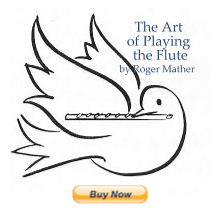 Our home and flute-filled land! 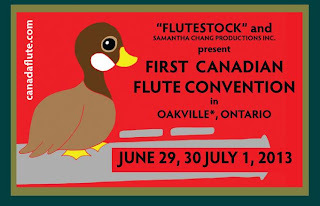 Just saw the announcement of the first ever Canadian flute convention! Robert Aitken, Trevor Wye, William Bennett, Susan Hoeppner! And more! Check out info here. Wowza.